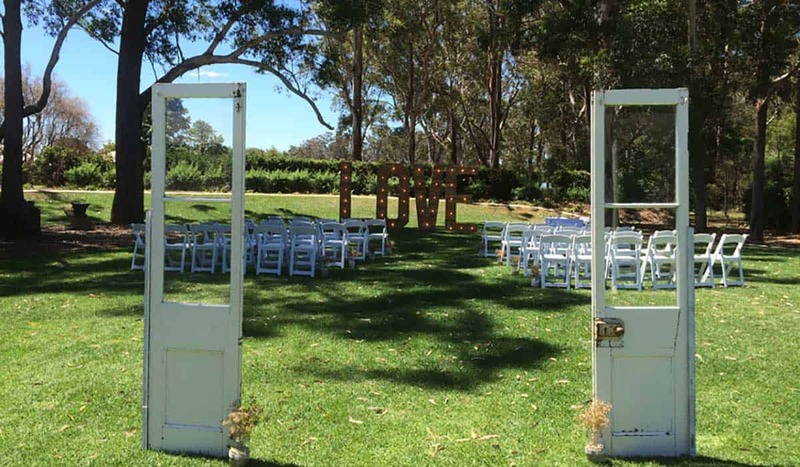 Want a dash of country charm at your wedding? 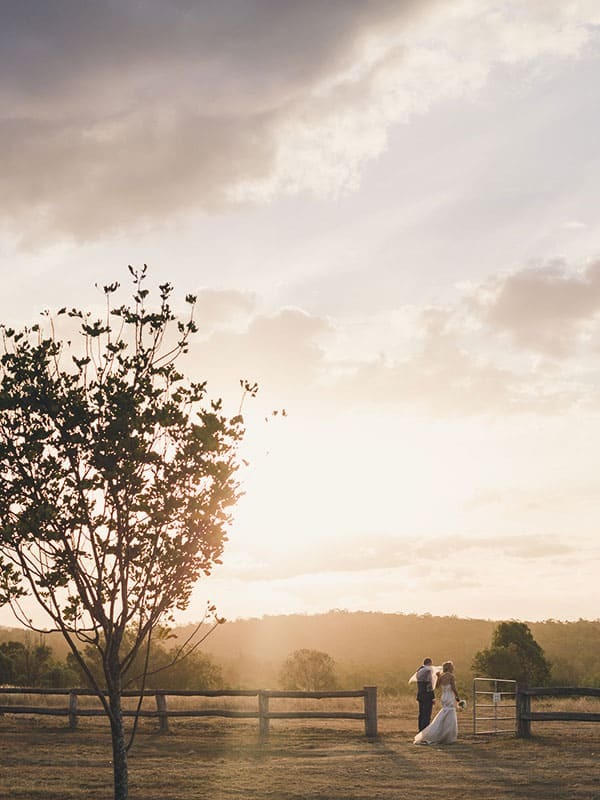 Then set your compass to the Great Dividing Range west of Brisbane and discover one of Queensland’s most delightful rural havens, Toowoomba and the Darling Downs. We’ve given you a head start with our guide to everything you’ll need to celebrate in a place that’s, well… just darling! Known as ‘The Garden City’ Toowoomba boasts an abundance of picturesque parks and gardens, including one of Australia’s largest Japanese Gardens, Ju Raku En. This serene 4.5-hectare expanse of cherry blossom trees, bamboo avenues, bridges, and a central lake is just made for romantic wedding ceremonies and photos! As are the rolling hills and farmlands dotted with animals and ancient farm machinery which make up the surrounding Darling Downs region. 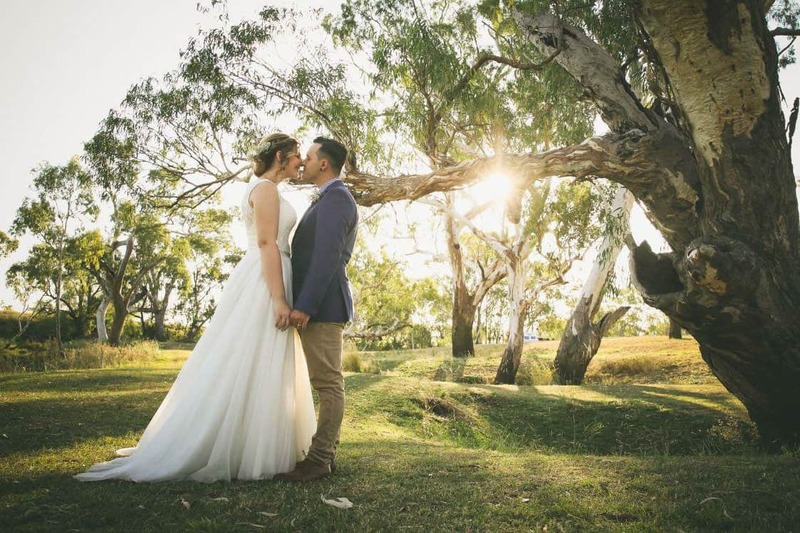 You’ll also find beautiful chapels and churches, the bygone-era Cobb & Co Museum, and top spots to host a country, traditional or vintage-themed wedding. 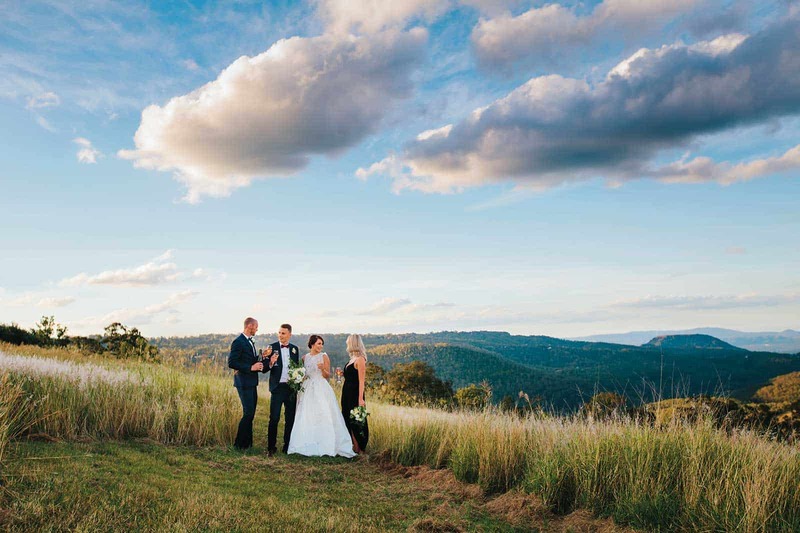 Explore our hand-picked selection of exquisite venues here (think manicured gardens, historic buildings, and incredible views). From beautiful blooms to noteworthy receptions, start planning your escape to the country here.